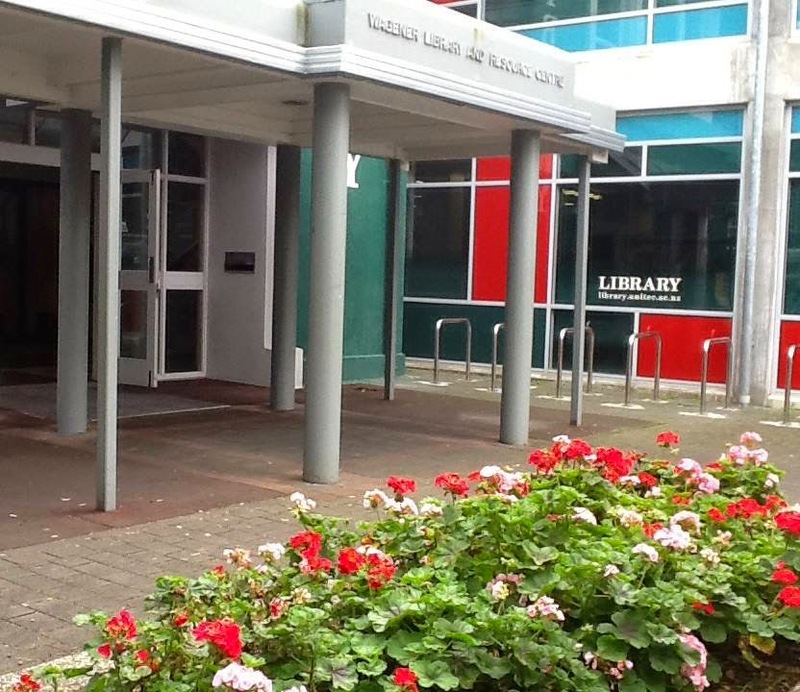 Please note that the Unitec Main library will be open on Monday 27th October (Labour Day) from 9am to 4.30pm. Our other branches will be closed. On 2nd December 2014 the URL for LibrarySearch (the library catalogue) will change. This change is due to a major upgrade to Unitec’s library systems which goes live on 4 December and includes library systems being moved to the cloud. We want to let you know well in advance what you need to do to ensure your students enjoy uninterrupted access to library resources. 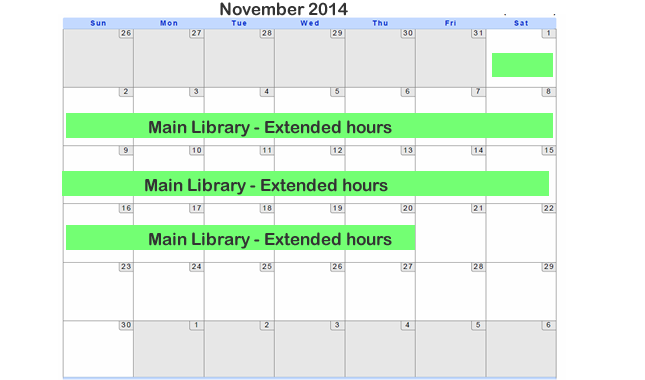 • Make a note before the end of November of where you have used links to library resources. In particular, check links from your Moodle courses and inside course documents. • After the move to the new LibrarySearch on 4 December, check these links, and update them if necessary. See how to update links below. The URL change is likely to cause any links you have to LibrarySearch results to be broken. In particular, links from your Moodle courses and inside course documents may no longer work. This includes links to books, e-books, journal articles and exam papers. 2. Links to Print books: If the saved URL is for a particular book, other parts in the URL will also have changed, meaning that changing the prefix (base URL) highlighted above will not guarantee the modified URL will find the correct book. 3. Links to articles: Links from Articles-Express will be affected and changing the base URL will not fix them. However articles linked using the PERMALINK from databases such as EBSCO and ScienceDirect should not be affected. Within this Search box on your Moodle page, there is an internal URL which will need to be updated. Te Puna Ako will update these at go-live date (2nd December). The week after go-live please check all Library blocks in your Moodle courses and advise us by 9 December if they are not working. 2. After go-live check all your links in your Moodle courses and course material – if you find a broken link go to the page with the broken link and change the base URL for the link. Check if the link works. If it does not work go to step 3. 2. Exam papers: Direct URL link to exam papers should continue to work. 3. Ebooks: Direct links to ebooks from EBL and Ebrary should continue to work correctly. Thank you in advance for your assistance, the library systems upgrade includes many benefits for teaching and learning at Unitec and we’re looking forward to introducing you and your students to the new features after go live. More information for staff can be found on our project page (on the Nest), and there will be further updates and some friendly reminders closer to the go-live date. 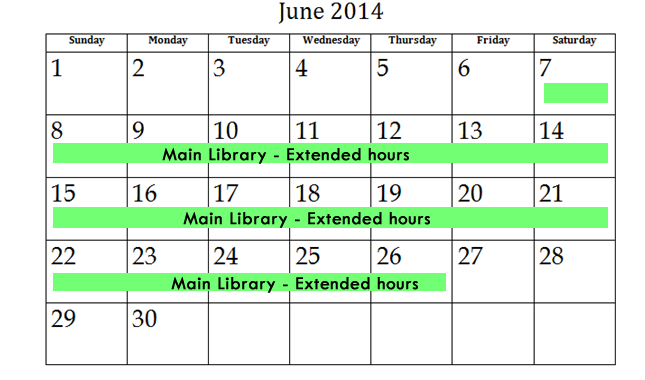 If you need clarification or help, please contact your Liaison Librarian or the Project Manager (Tom Nimmo). How will the upcoming Library System upgrade benefit Teaching and Learning? Facebook ‘like’ your favourite library books / resources. Ability to create more complex search combinations by simply ticking boxes to include/exclude certain topics. Data about eJournals and other eResources will be centrally managed and provided as a cloud service. The data will be updated automatically and more frequently. This means better access to electronic material as there will be a shorter delay between the database vendor/publisher releasing it and it being loaded into the Library system. New workflow functionality will enable us to better manage our e- resources which will mean new eResources will be easier to try out, purchase and activate. Our new system provides real-time dashboard reporting about how library resources and services are being used by students and staff. The improved access to analytics will make it easier to ensure Library resources and services stay relevant. Moving to the cloud means upgrades and updates will happen automatically and far more frequently. We will share our new system (Alma) with a global community of hundreds of tertiary institutions. Shared requests for enhancements needed to meet future needs for teaching and learning will be given high priority. The cloud service environment will provide better business continuity processes in the case of outages. Because Alma and Primo will be remotely hosted we do not have to worry about our servers getting old, and being stranded if one of them packs up. There will be less likelihood of long outages due to server issues. If you’ve got any questions please don’t hesitate to ask your Liaison Librarian or contact the Project Manager (Tom Nimmo). Unitec staff can see our project page on the NEST for more information, plus there will be more updates posted on the Library website, Nest and Yammer closer to the go live date.